Well here we are again, it’s always such a pleasure (kudos to those who get that reference) to be writing these analysis articles. This is to be my last squadmate analysis since it’s about the last game in the Mass Effect series. Mass Effect 3 is my favorite game in the series for plenty of reasons, but one of which is the amazing comradery between Commander Shepard and his/her teammates. The Reapers have hit Earth and pretty much everywhere else in the galaxy and it’s up to Shepard and his/her teammates to take them out and stop the invasion once and for all. The weight of the galaxy is on Shepard’s shoulders, and he/she couldn’t have gotten this far without the amazing friends displayed throughout the series. Garrus has been with Shepard from the beginning. For my Shepard, he was more than just her best friend he was the love of her life. Regardless of whether or not you romance him though, Garrus is the best friend that Shepard ever has. He’d follow you into hell if you asked him, and he’s be happy to join you. He’s been through a lot by the time Mass Effect 3 comes around – falling out of C-Sec, fighting Saren and Sovereign, becoming Archangel on Omega, losing his squad to a betrayal, and watching his home world burn after the Reaper attack. Despite all of that, he gives his all to Shepard as a friend and a true companion as opposed to looking out for only himself and his issues. I mean, he left his people in their time of need to help Shepard, that’s dedication. What I love and have always loved about Garrus, besides his stunning good looks, is his kindness and compassion. He may be awkward, but he truly loves my Shepard and makes sure that she knows it. 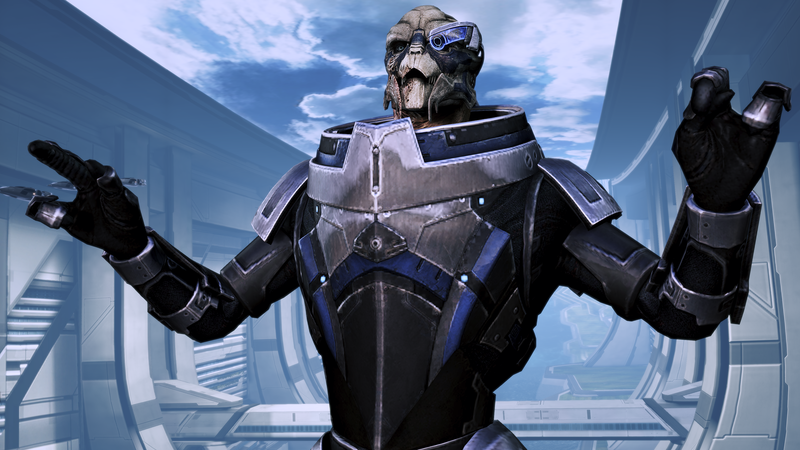 He’s a fantastic character and an even better friend, Garrus rocks! 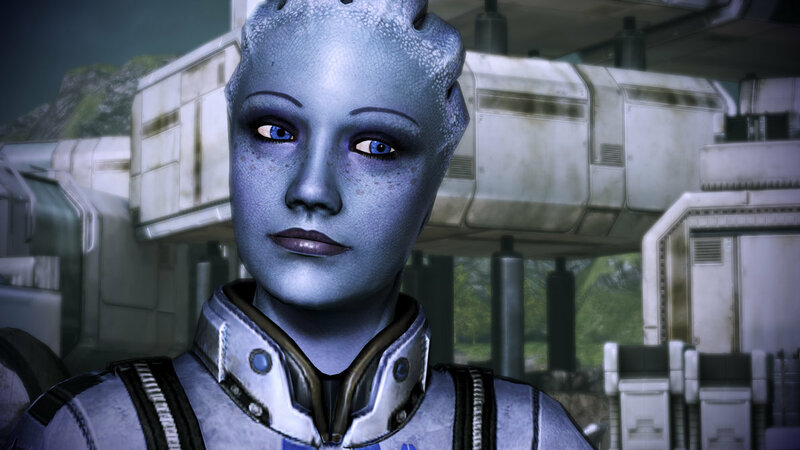 Tali makes her way back on your team in Mass Effect 3, making her and Garrus the only two who stand by Shepard in all three games. 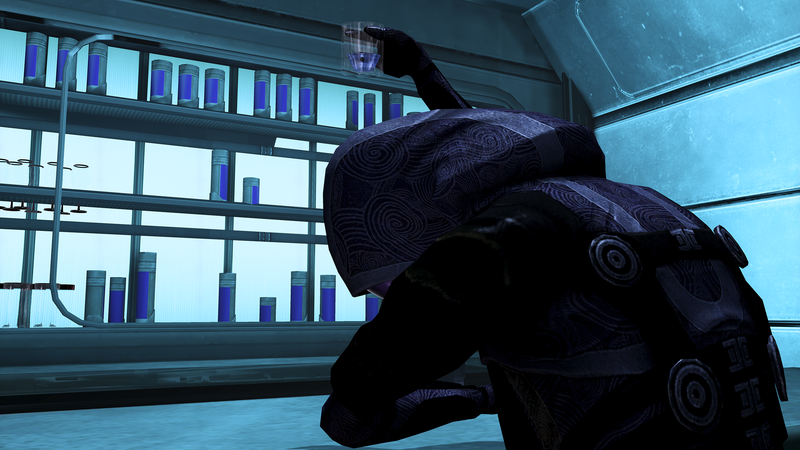 Tali is a very committed individual, both to Shepard and to the Quarians. She has a difficult time balancing out the two, but in the end she is always there for Shepard first. Tali is a great character, bringing humor and friendship into every conversation. She is emotional and headstrong, but also knows how to let loose and get drunk via her suit’s “emergency induction port”. I find Tali to be one of those friends who is always there for you, I image that if the Reapers weren’t invading that we’d be off on the Citadel shopping or at a club dancing the night away. In Mass Effect 3 Tali has a lot on her plate with the reclaiming of the Quarian home world of Rannoch, but she still assists Shepard, showcasing the solidity of their friendship. She’s a great friend and even though she gets with Garrus while I get with Samantha Traynor, I am happy to have her on my team. EDI, the Normandy’s AI, get’s a hot new body in Mass Effect 3 which evolves her from computer to close friend very quickly. EDI spends most of Mass Effect 3 trying to understand organics and adapting to her new platform. EDI becomes familiar with the nature of organic beings in the Mass Effect 3 through questions directed to Shepard about things like death, what it means to be alive, and morality. EDI shows true promise, she is proof that even synthetic beings can have feelings and can bond with others just like organics. She strives to find a place among her friends and especially along side her love interest, Joker. Their relationship is so adorable, and felt so needed – it really made me happy to see those two hit it off thanks to my handiwork. EDI is a formidable force in combat and even though her jokes are little morbid and don’t always land, I love having her by my side. It’s like bringing the Normandy SR-2 onto the battlefield! 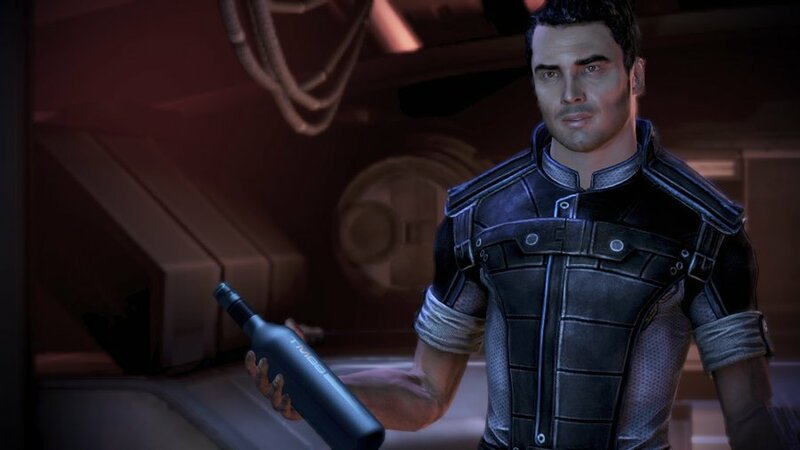 I previously harbored a love/hate relationship for Kaidan (with more emphasis on the hate) in Mass Effect and Mass Effect 2. Hell, in my original full trilogy playthrough I let him die on Virmire and spared Ashley (bleh). I’m glad that in the past two playthroughs I have done I saved him. 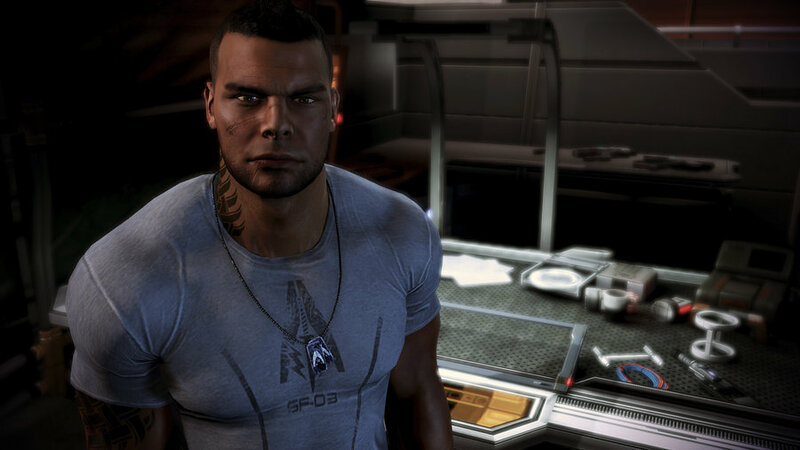 Even in Mass Effect I didn’t find him quite as annoying as Ash and really only let him die due to the fact that I had romanced him and then he was rude to me in Mass Effect 2, so when I replayed them before Mass Effect 3 came out I sacrificed him. I’m very vengeful, I know. Anyway, like I said, I’m glad I kept him around because he gets a lot better in Mass Effect 3. He shows Shepard that while he may not have trusted her in Mass Effect 2, he still cared about her. Once his questions were answered and his mind was reassured that Shepard never liked Cerberus and is no longer affiliated with them, he becomes a stronger ally and a good friend. I understand him, to an extent. It would be hard to feel betrayed like that, it would be like finding out that a girl you looked up to and had feelings for was a terrorist. He comes around though, and so did I. For now, I will forever be on team Alenko. James Vega tends to inspire mixed emotions from fans, some hate him, some love him, and others make do with him. I personally found Vega to be a cool companion. His Latin flair adds a little humor and mischief to the game and dialog options. 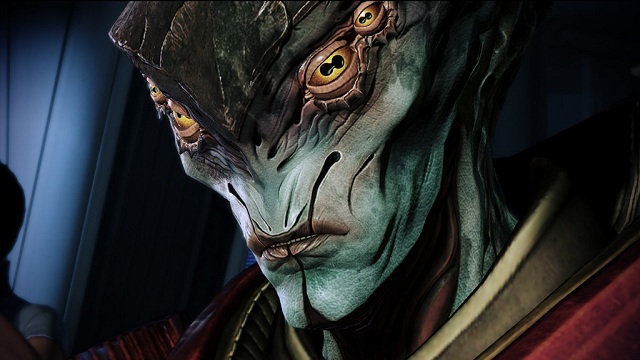 He is different and I like that he still stands out even though he is only in Mass Effect 3. One thing I tend to have trouble wrapping my head around is why he cannot be romanced by either male or female Shepard. He constantly flirts back and forth with FemShep but there is nothing you can do about it. I doubt I ever would have romanced him, but I think the option should have been available. He’s a good soldier and brings a lot of power and force to combat, he’s also very talented and was even accepted into the N7 program. Sadly, there isn’t a whole lot to say about him other than that since he is kind of unknown to me other than a brief lesson about his past command. All I can confirm is that even if you don’t like Vega, Jacob is still a worse character. Javik is an optional character and may only be acquired from the “From Ashes” DLC. He is a Prothean, the last Prothean, and he is angry. During one of the first conversations with him he states that he is the embodiment of vengeance against the Reapers, demanding that blood be spilled for the blood lost. It’s understandable, nearly his entire species was destroyed by the Reapers and the ones that weren’t were enslaved and turned into Collectors. While he is very grumpy most of the time, his conversations are some of the best in the game. Javik is one of the most morbid video game characters ever, but something about this morbidity is damn hilarious. Saying things about how in the Prothean empire, traitors would have their arms and legs removed and be forced to eat them or that Salarians used to eat flies, he tend to make you laugh or become extremely uncomfortable. On the battlefield he is a beast, using biotics and gun power to mow down anything in his path. Javik is a really fun character, it’s nice to learn more about the illusive Protheans from an actual, living Prothean. I hope you all enjoyed my Mass Effect squadmate articles, they have been a blast to write. I have been quite obsessed with the Mass Effect series for a while now and writing about is always enjoyable since it comes from the heart and a place of true happiness. 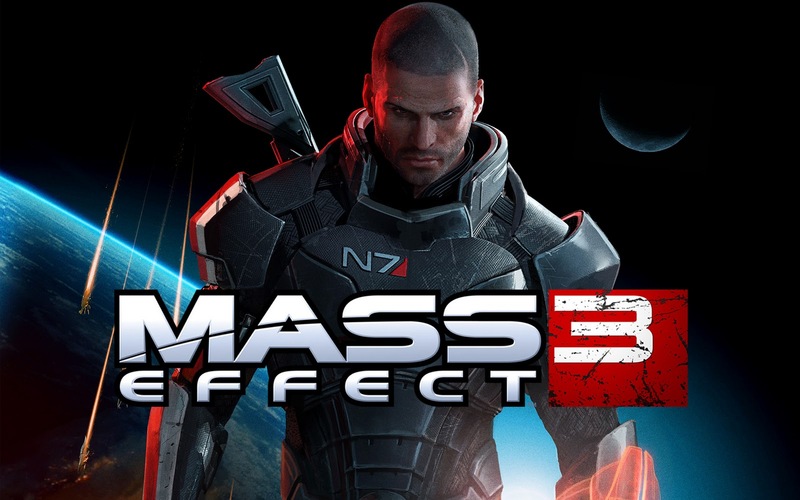 Next up with be a complete analysis of my Commander Shepard. It will be all about the choices I made, why I made them, and what I feel is Shepard’s perspective on the matter. It should be fun! See you next time.